To become a NEADS volunteer, please view the opportunities below, then fill out our online application. Please note that our volunteer opportunities and needs fluctuate throughout the year, so we may not have an opening that immediately matches your area of interest. Weekend Puppy Sitters help with puppies in the Early Learning Center. 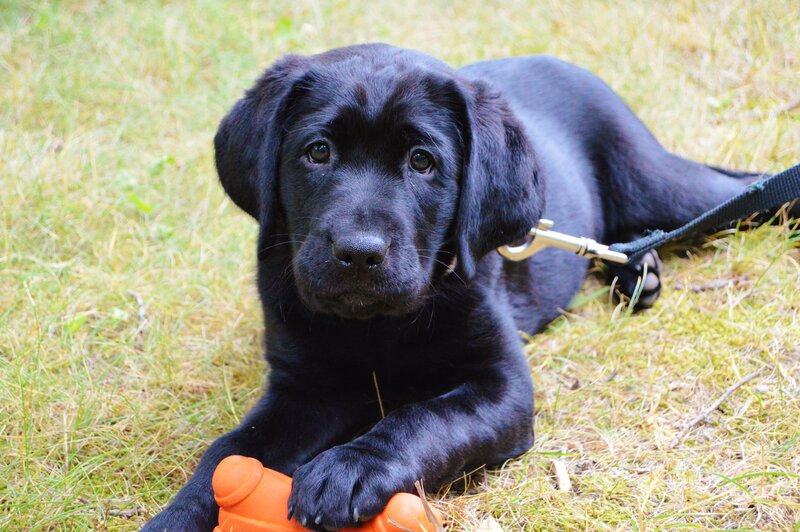 Volunteer support is critical to building a solid foundation for the dogs' service dog training. 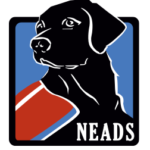 NEADS is always looking for volunteer groups that would like to assist with grounds maintenance and other seasonal projects on our 18-acre campus in Princeton, MA. Volunteer groups provide valuable support to our Facilities/Maintenance staff. 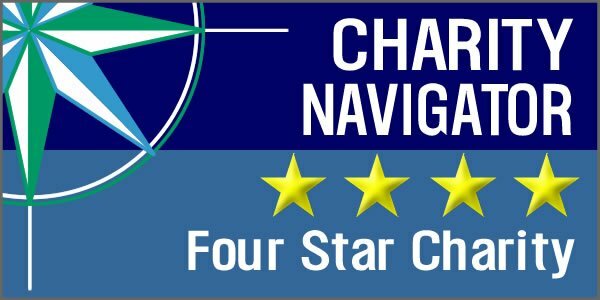 Future planned projects that we would welcome help with include: painting various interior or exterior spaces, detailing fleet vehicles, mowing the lawn, mulching, weeding, raking, and reorganizing or cleaning out closets, basements, and sheds. We encourage people to engage in a volunteer activity that draws upon their natural talents and interests. We welcome volunteers who can help with the items listed below. Please note that our volunteer opportunities and needs fluctuate throughout the year, so we may not have an opening that immediately matches your area of interest. NEADS offers internships on a case-by-case basis.